Arcona has also acquired GLS Facilities BV, a management company providing technical property management services to the Steenwell funds and to third parties. The Steenwell funds own 14 modern commercial property assets with a total value of €70 million. 47 per cent of these assets by value are located in the Randstad. Current occupancy rates are 95 per cent. Guy Barker, principal of Arcona Capital, sees great potential in Dutch commercial real estate. ‘We think the timing is right to take a significant position in Netherlands commercial property assets and we see considerable scope for further acquisitions of this nature’. 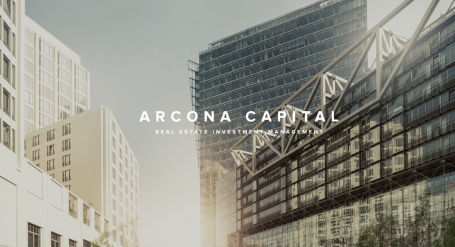 Arcona Capital is an independent, owner-managed real estate fund and asset manager active in Northern and Central Europe. From its offices in Munich, Deventer, Prague and Warsaw the firm manages €400 million of property and financial assets on behalf of private and institutional investors. The Randstad is the metropolitan area comprising Amsterdam, Rotterdam, The Hague and Utrecht. It is one of Europe’s most densely-populated regions with 7.1 million inhabitants and is a pre-eminent Northern European economic powerhouse.